As part of the master-planing process VisionXS carried out an audience development plan, a visitor experience review and an outline business plan. 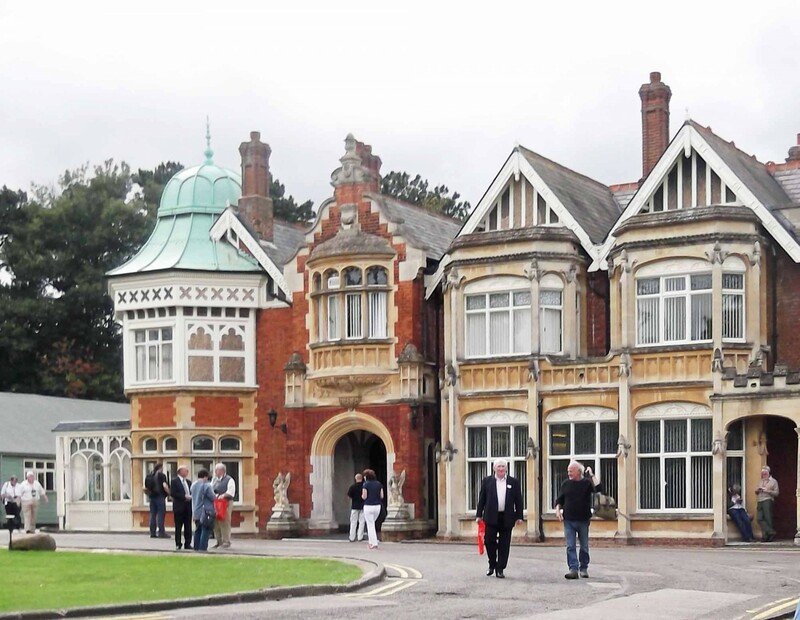 Bletchley Park in Buckinghamshire, is one of the country’s best kept war time secrets. It is now open to the public attracting visitors and increasing media attention, while still remaining largely as it was during the war years. The problems they faced were: how to save the site from further decay and financial insolvency and how to offer a world class visitor experience to a very diverse audience. In 2011 we were asked to be part of the master planning process and assess the impact of the changes by using Vision’s proprietary visitor experience modelling software X-Mod. As part of the process we carried out an audience development plan, a visitor experience review and an outline business plan. In 2013 Vision was asked to undertake a Market Study creating a Market Model and benchmarking the market potential against relevant attractions from the museum and heritage sector. 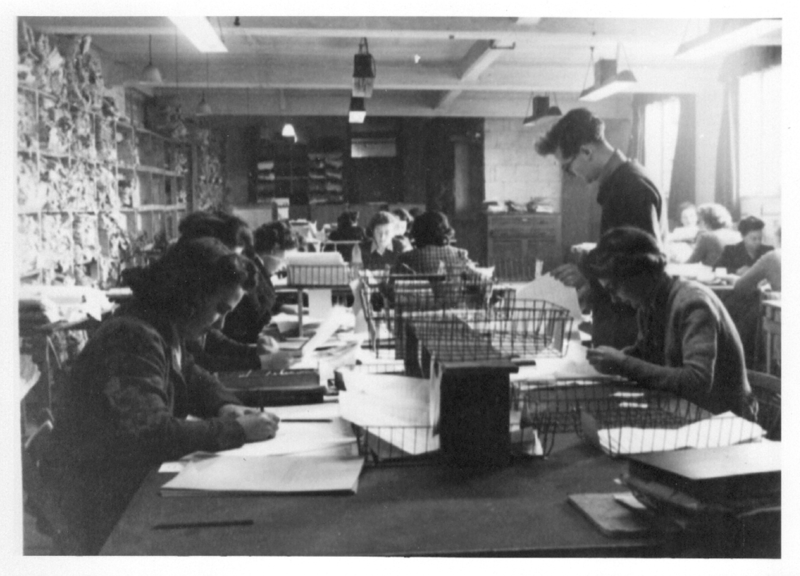 The initial Visitor Experience Study gave greater clarity and focus to Bletchley Park’s development plan and provided confidence to the trustees to proceed with the master-plan. Through the market and business models produced we showed that the plans were sustainable in the long term.